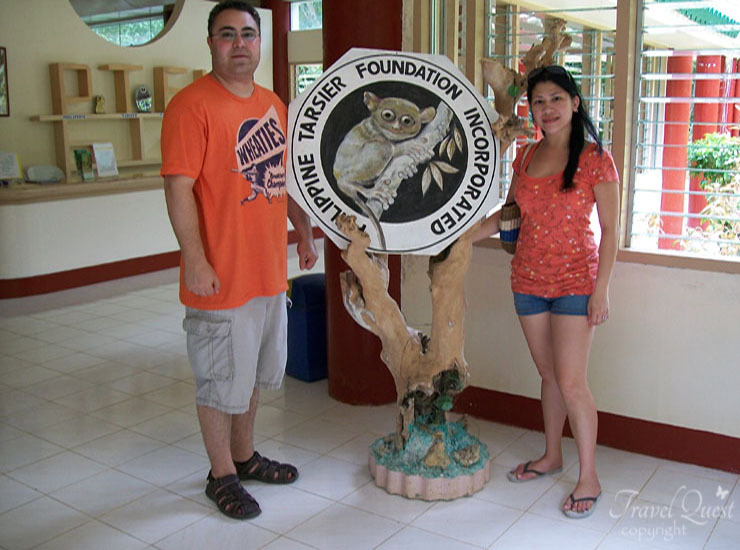 We have visited the Tarsier Conservation Area as part of our guided tour of Bohol Island. When we entered the conservation area it was handy to have a staff member on hand to show you where the Tarsier was situated. We did not realize that they were so small. The eyes are quiet large to their body size and also their small fingers and toes that they use for holding onto the branches. Camera flash is prohibited, they also have a much bigger conservatory with short hike for extra fee. They even claim that the fees collected from visitors will goes to the development of the conservatory. Hopefully that funds are being wisely used to conserve this beautiful animal. You need to know about Tarsier: The Tarsier is a small species of primate that is found inhabiting the well-vegetated forests on a number of islands in south-east Asia. Although fossil records show that Tarsiers would have once been found on mainland Asia, Europe, North America and in Africa, modern Tarsiers are today restricted to just a handful of islands in Malaysia, Indonesia and the southern Philippines. Under the cover of night, Tarsiers sit clinging to vertical branches where they wait motionless and survey their surrounds 180 degrees each way watching closely with their huge eyes and picking up on even the tiniest noise with their incredibly sensitive hearing. Once food has been located, the Tarsier moves slightly closer to it before leaping onto it and catching it with it's front hands. The long fingers and toes of the Tarsier enable it to also trap flying prey mid-air and provide an almost cage-like device to prevent it from escaping before the Tarsier has killed it. 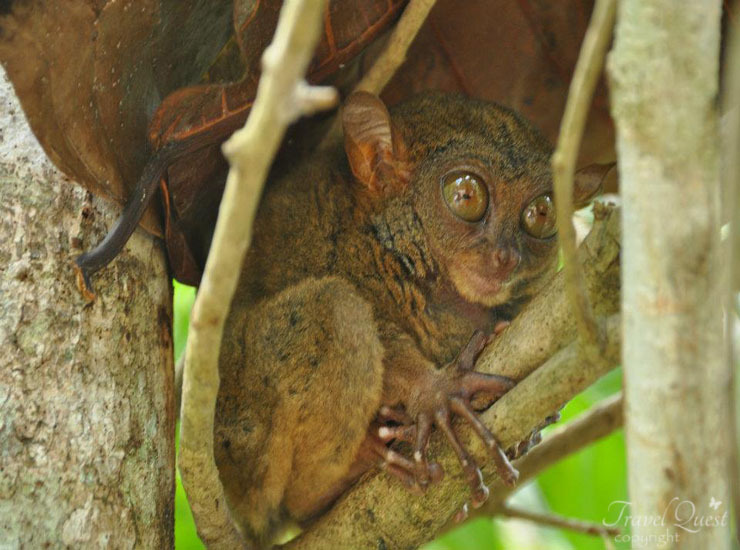 Insects make up the bulk of a Tarsier's diet along with small vertebrates such as frogs, lizards and small birds. 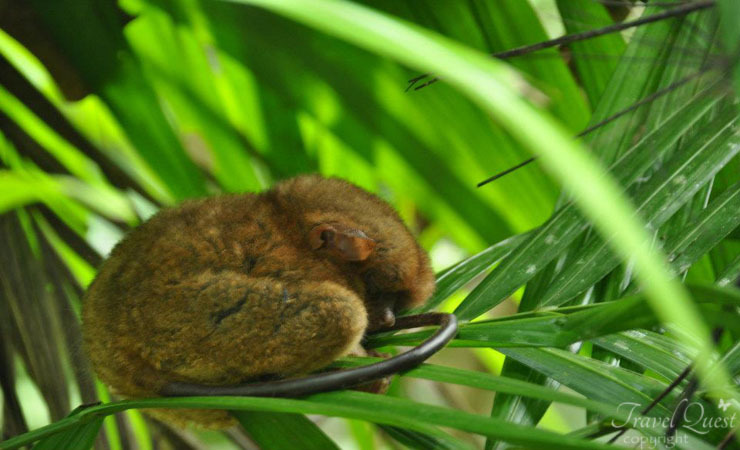 Some Tarsier species are even known to hunt poisonous snakes and are able to actually catch small bats in the air. Tarsiers hold their prey in their front hands to eat it using their strong jaws and teeth, and are known to have wide mouths for their small size to enable them to consume larger prey. 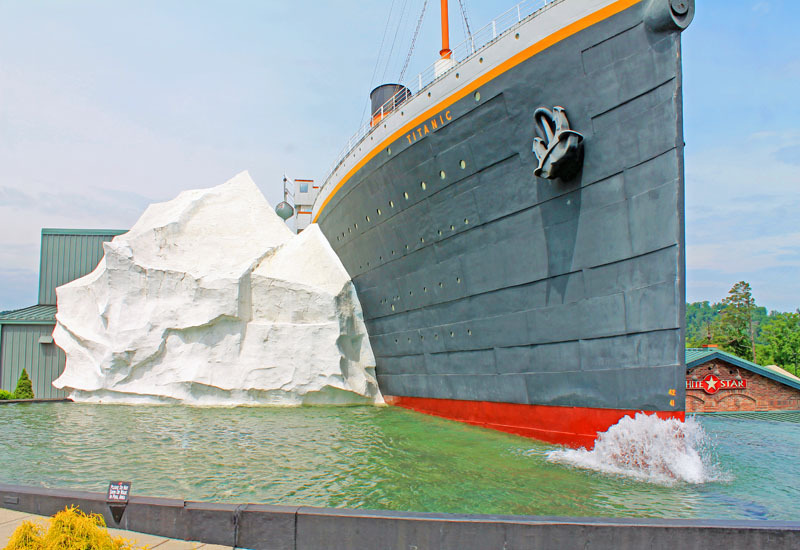 Overall, the experience was very exciting even my American husband was amaze. 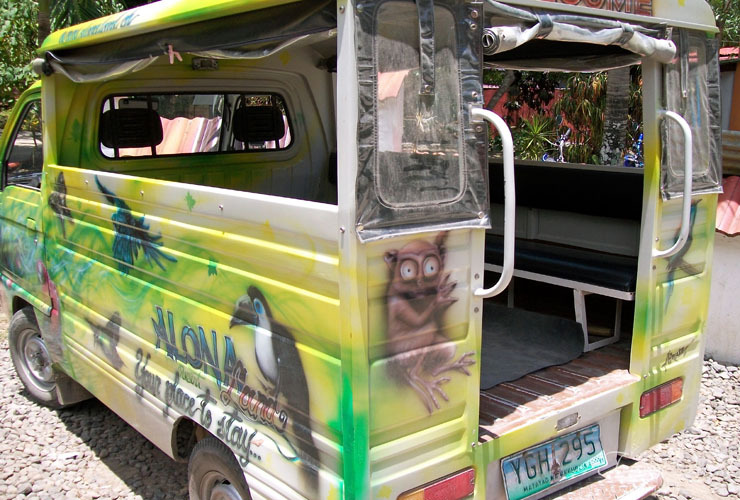 Especially since this mammals can only be found in and around the province of Bohol Philippines. OMG they are so cute. I have never even heard of these before. Also no loud noises, no flash, and nothing to stress them since they are apparently suicidal. weird species huh? Their fingers are a little creepy, like something that would slide out from under a box in a horror movie, but aren't they cuties. And your husband makes a cute on too. Too late! I stared into their eyes. Now I do want one as a pet. These little guys are super cute. I don't want one as a pet these two dogs are enough but I wouldn't mind seeing one in person. O M G. So darling! I didn't know about them before. Aw how adorable I want one but have to admit I had never heard of them prior to this post! These are cute critters. I love the car too. How neat this is the first I have heard about this. Such cute creatures. I have nott heard of this. 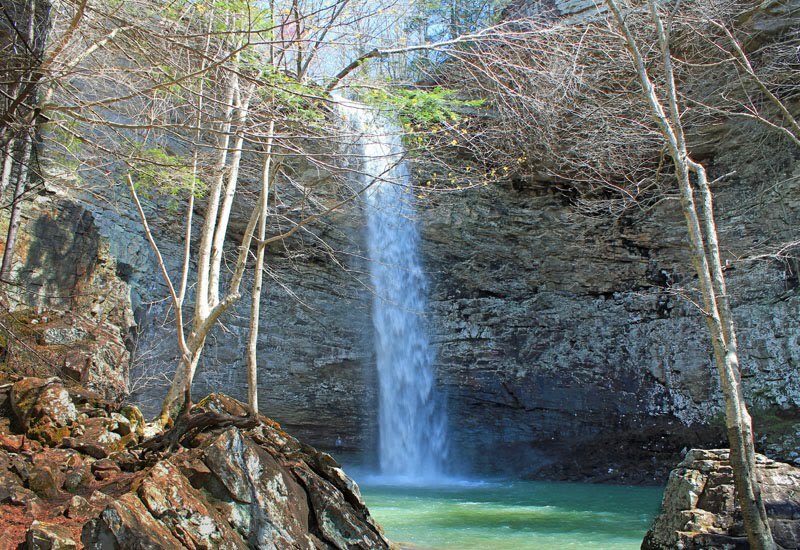 Spectacular place to visit. Looks like a lot of fun! I've never seen a Tarsier before! I heard that when they get stressed, they commit suicide that's why you're never allowed to pet them. 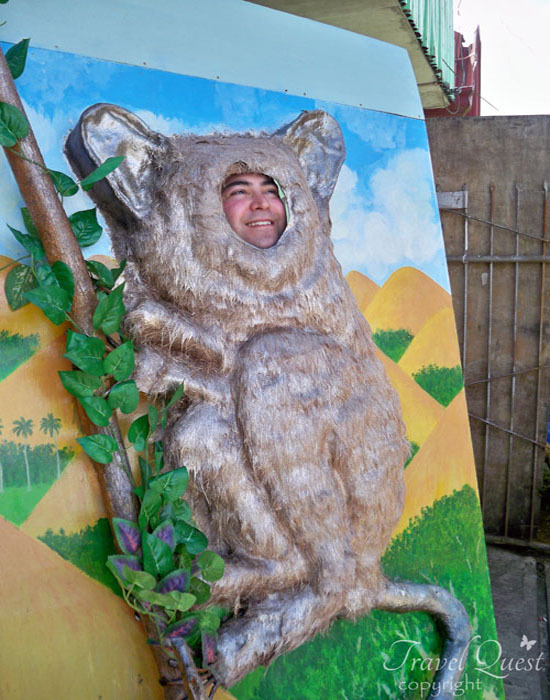 Tarsiers are really great! So cute and adorable creatures. Glad you shared it. 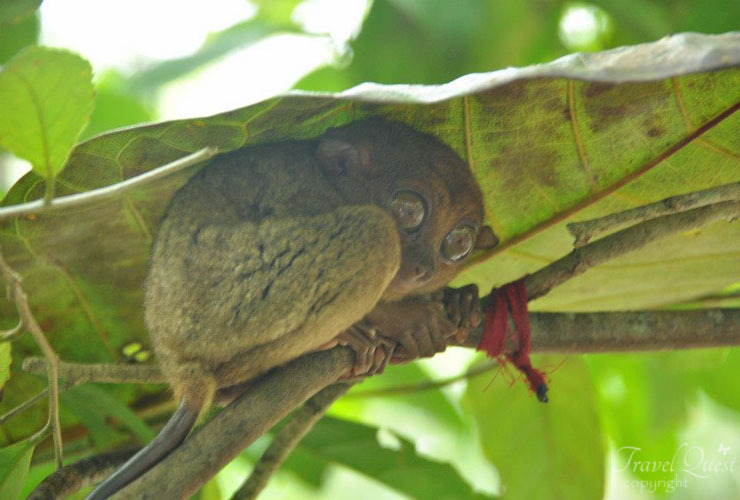 Tarsiers are so adorable and their eyes are so cute. I’ve never heard of this species before! Thanks for sharing such an interesting post! Interesting animals. Tarsiers remind me of these stuff animals I see in stores. They are colorful and have big eyes. I saw one of these in a YouTube video once but I didn't know what it was. I left a question to ask because it was the cutest thing ever, but no one ever responded. Now I know. What a fun trip! 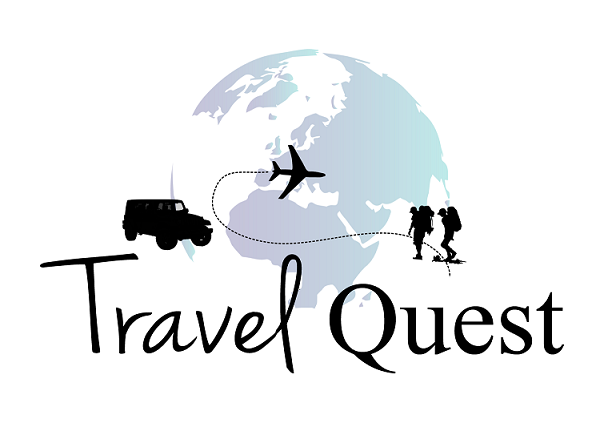 This is definitely a place I would love to visit. What a great trip. The little guy blends right in, doesn't he! Now that is something I wouldn't soon forget. What an awesome experience, and such cute little guys they are. Omg what awesome photos!!!! I can only hope to visit the phillipeans one day! It's so cute. I love all of the photos they are amazing.